efoxx Hair a luxury boutique hair salon in Los Angeles, California had three key channels for communicating it’s brand: in the salon, online, and print materials. In the salon the design was modern luxury chic with white walls, concrete floors, and skylights. Their online profile was similar, playing off the same tones and luxury chic design. But the founders Eric Fox and Braden Weinstock wanted to drive growth for their stylists and the top way to do this is still boots on the ground — meeting people and handing them a business card. What I found particularly innovative about this salon is their mission and approach. efoxx Hair’s mission is to build a place that both clients and stylists love to come to. To do this they identify, train, and cultivate great stylists to build the career they want. This is a manifestation of one of the salon’s core values — collaboration. Simply put, clients love to come to a salon they feel good in and stylists love to work in a place where they are happy, you can’t get the first without the second. So how does efoxx Hair communicate a collaborative relationship boosting both the stylist and company’s brand? The rubber meets the road with their business cards! More than 40% of their new business came from in-person referrals through clients or community events where the primary marketing tool is a business card. 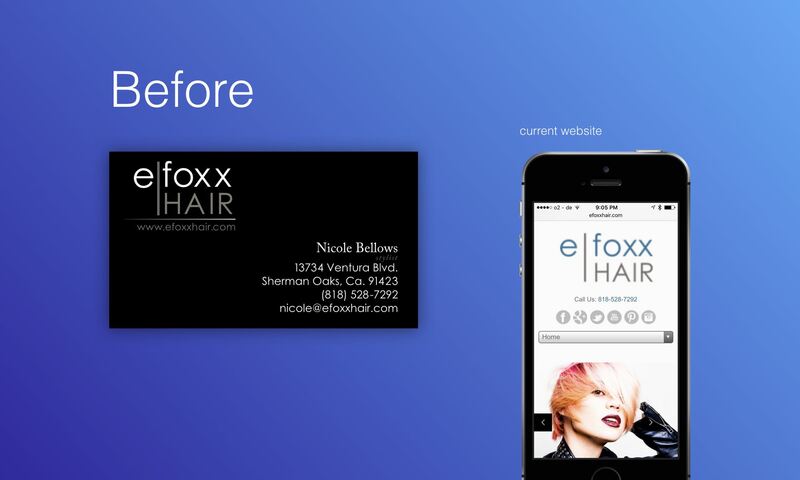 Once clients heard about efoxx Hair they would look it up online so the card is critical, but their business cards were not consistent with their brand. Previous business card and current mobile website. After understanding the values and brand objectives of efoxx Hair it was straightforward to identify the gap: it needed to showcase the collaborative relationship between stylist and salon, luxury chic style of LA and welcoming feeling of the salon’s mission. The first and most important problem is the competition that arises between the brand of the salon and that of the stylist. The old design had the salon’s logo and the stylist’s information on the same side of the business card, essentially subjugating the stylist’s brand to that of the salon. There isn’t much space or flexibility to boost the brand of the stylist. The first design decision was to use both sides of the business card to create visual distance between the brands. One side to showcase the efoxx brand and one to showcase the stylist’s brand. However, just using one side to add the contact information of a stylist is not enough to convey the luxury brand, individual boldness of the stylist, and collaborative relationship with the salon. To boost the stylist’s brand I added a single-letter monogram. The monogram and the stylist’s contact information uses an arrangement that resembles that of the logo, so it feels like the two sides fit despite being slightly different. 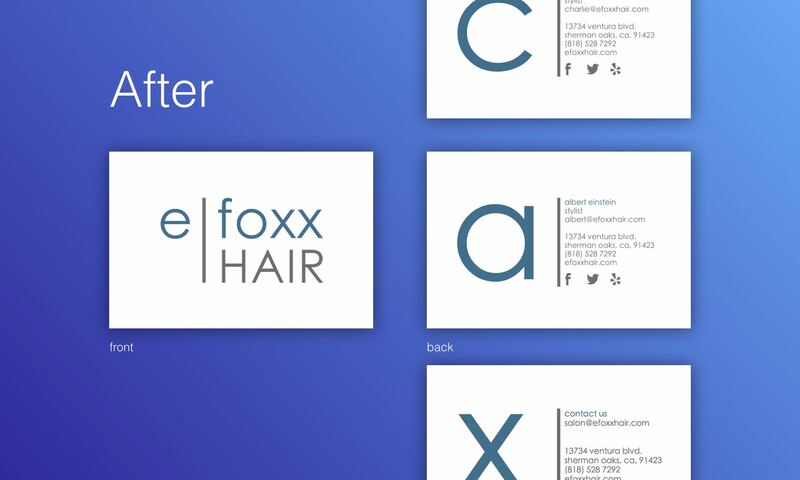 Using the colors and typography of the efoxx logo for the stylist’s side keeps the corporate identity consistent and hints at the symbiotic relationship between the stylist and the salon. New design for efoxx’s business cards. The result was a practical design that conforms to the functions of a business card but that feels more personal. The response from the efoxx stylists was “Thank you, we love them!” Since designing the cards the team has handed them out at a faster rate and there was a more than 25% increase in website traffic within a month. Furthermore, the business has been growing at 5 year 40+% compounding annual growth rate. I don’t mean to imply that the business cards alone explain the growth, but Eric and Braden were happy with the results and the cards were a critical part of their marketing strategy that lead to an increase in sales. 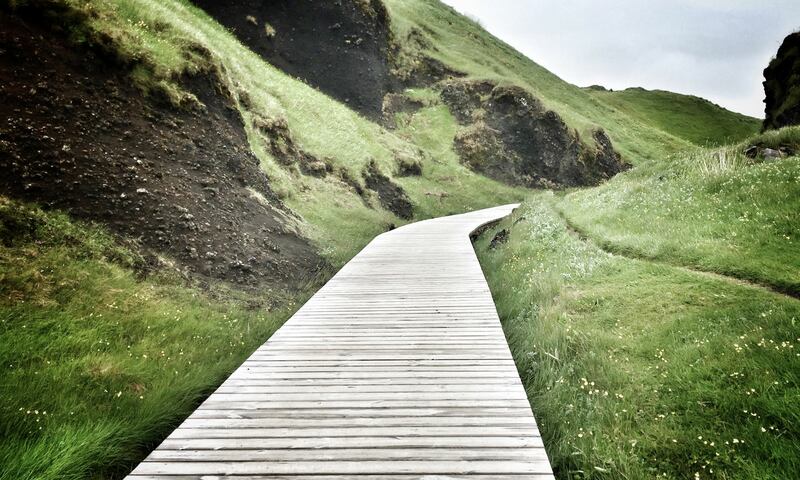 We live surrounded by stories, so many that these stories become background noise. To make the story of a business stand out it needs to flow and you need to empower your storytellers — your customers, stylists, and partners. You seldom have all the perfect parts. Understand function first and then be creative in using the parts you have. The goal of this project was to align a piece of communication, the business card, with the values of a business. In the words of a Paul Rand “Simplicity is not the goal. It is the by-product of a good idea and modest expectations.” Evaluating and tweaking the user experience helped efoxx Hair reach their goal and it can help your business too! You seldom have all the perfect parts. 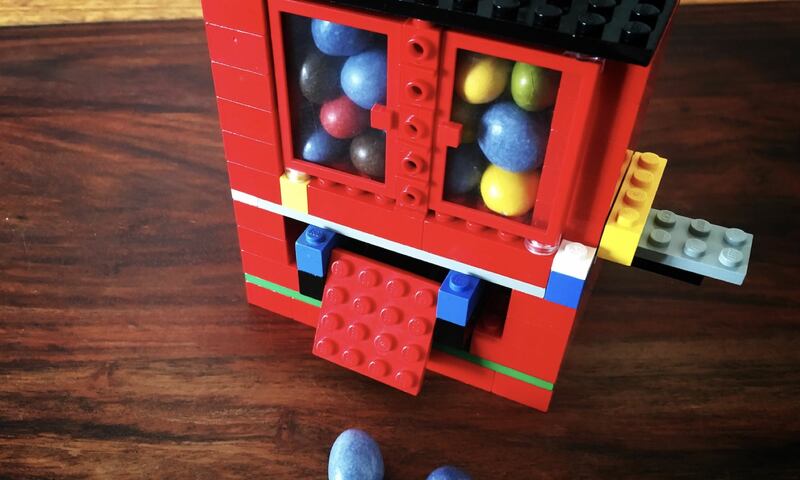 Understand function first and then be creative in using the parts you have.